Are you an accredited teacher? Become a national park ranger this summer! Accredited teachers have the opportunity to work for Yosemite National Park. Successful candidates will receive training, a $3,000 stipend, and a Teacher-Ranger-Teacher uniform. The participants spend six weeks working at Yosemite working as a ranger, developing a major educational project, and participating in an online graduate course from CU Denver. The goal of the program is to engage teachers in a deeper understanding of the resources and themes of the National Park Service so that they can return to their schools in the fall and incorporate their new skills into their classroom activities. Summer consists of 80 hours working as a ranger, 80 hours working on a major educational project, 45 hours of online coursework, and 25 hours completing field-based learning opportunities. Successful completion results in three graduate credit hours through University of Colorado. -You are a state-accredited teacher and you are available to work this summer for 6 weeks, 40 hours/week. Service during National Park Week (April 2019). 1. Which TRT position are you applying for and what experience/skills do you have related to the position description? 2. Why do you want to participate in Teacher Ranger Teacher program? 3. 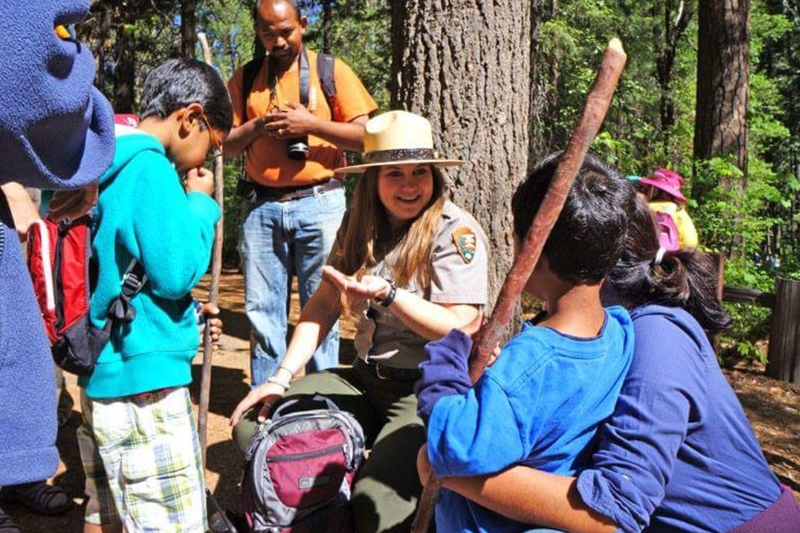 How will you use your TRT experience to enrich your classroom teaching and create opportunities for your students to connect to the National Park system? 4. Describe your familiarity and experiences with local, state or national parks.